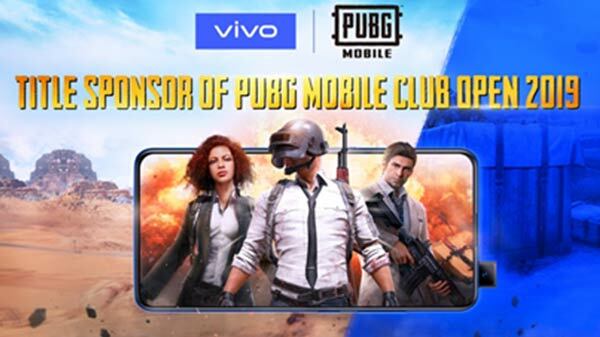 Vivo announced the partnership with PlayerUnknown's Battlegrounds Mobile by Tencent Games and PUBG Corporation as the title sponsor of the upcoming PUBG MOBILE Club Open 2019. Vivo has jumped in the race of gaming smartphone market. In order to lead the gaming phone market, the company has joined hands with the most popular Tencent Games to become the official sponsor of the ongoing 2019 PUBG Mobile Club Open. 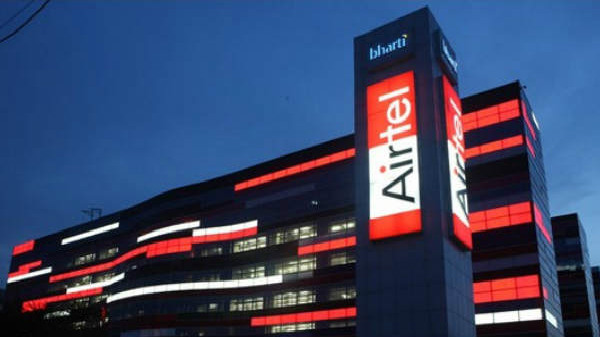 It is one of the biggest mobile gaming events across the globe. The company has made the announcement on its official portal, Vivo will provide the official smartphones for the PUBG MOBILE Club Open 2019, which players from ten regions across the globe will be leveraging to battle their way through the Spring & Fall Split, for the total prize pool of $2.5M USD. "We are excited to partner with Vivo, as they have a strong reputation in being innovative and putting the consumer's needs first. As an innovative brand ourselves, this partnership highlights our dedication to bring the best experience possible to our players and fans around the world. This partnership is just the beginning, we want to continue building a strong portfolio of partnerships with industry-leading companies, such as Vivo, to provide the best mobile gaming experience possible," said Vincent Wang, General Manager of Global Publishing Department, Tencent Games. PUBG Mobile is one of the most popular online battleground game across the globe with more than 30 million active players. Last year PUBG MOBILE STAR CHALLENGE was watched by more than 230 million viewers. 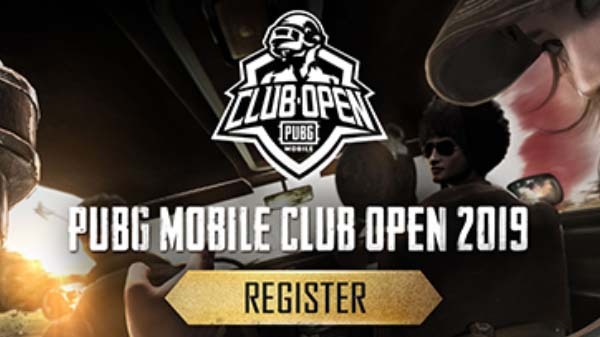 The qualifying rounds of the PUBG MOBILE Club Open 2019 have already begun from March 22. 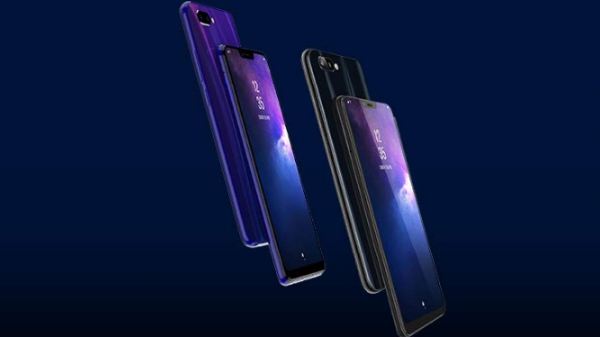 Vivo's IQOO is expected to be the device which is going to use in the tournament. 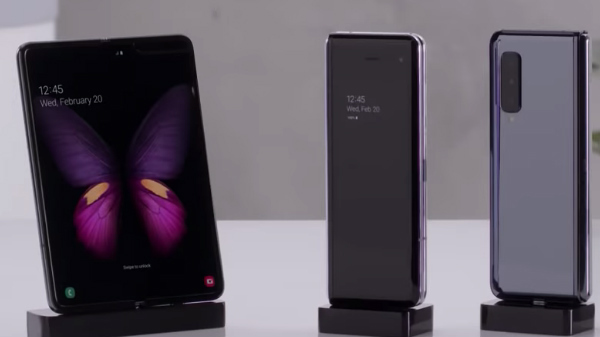 The smartphone comes with a 6.41-inch display and powered by Snapdragon 855, clubbed with 12GB RAM. It comes with liquid cooling and 4000mAh non-removable battery with 44W fast charging support.